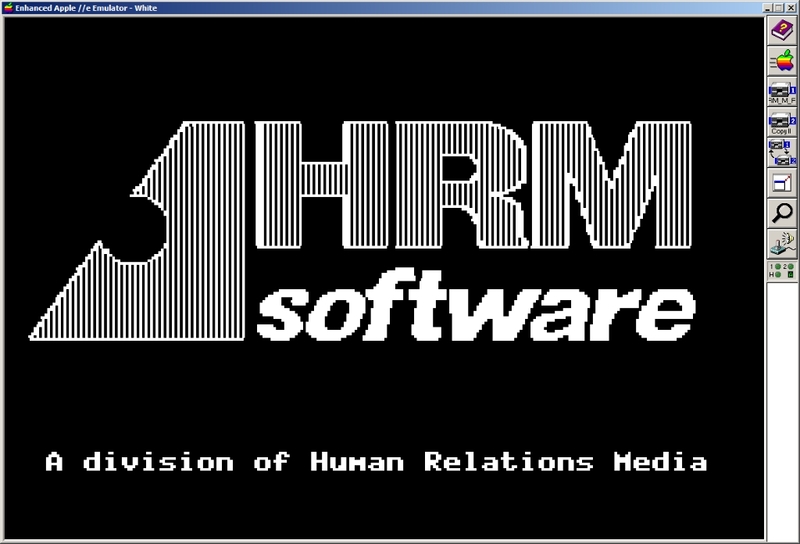 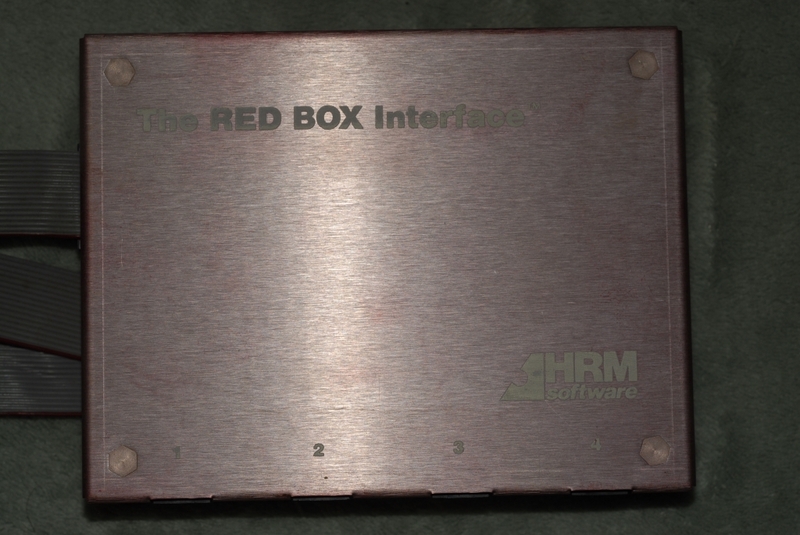 Apple ][ Interface Modules, SCI-COMP's "Interface Module" and HRM Software's, "The RED BOX Interface"
Submitted by MarkO on Fri, 2015-01-16 07:45. 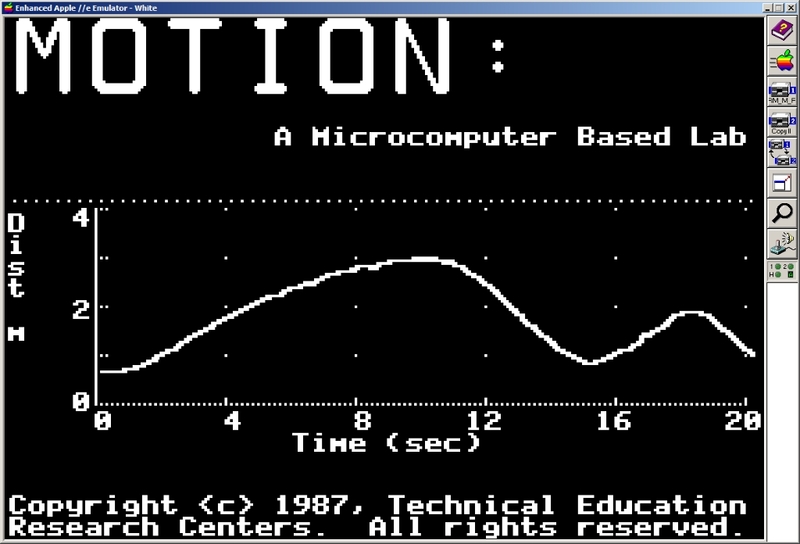 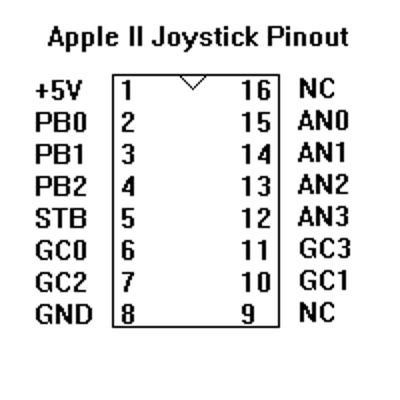 Because the Apple ]['s JoySticks were Analog Potentiometers, with Momentary Switches, other types of products could be connected and the Apple ][ could read their values. 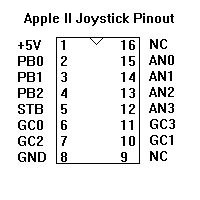 The JoyStick Port has a Ground, ( Pin 8 ) and +5VDC, ( Pin 1 ), limited to 100mA. 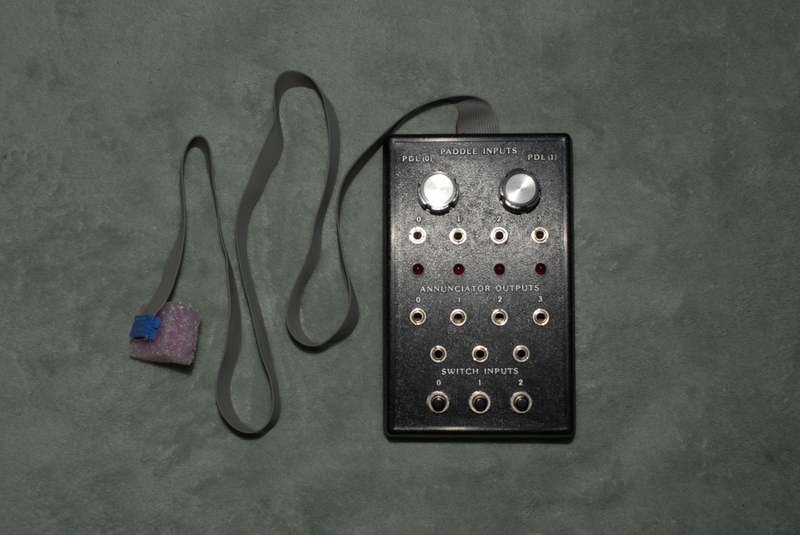 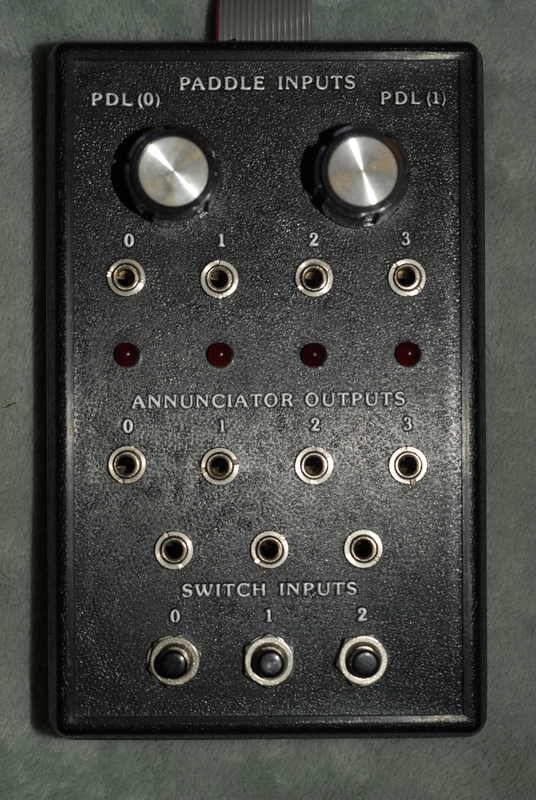 Three Inputs, for Push Buttons, ( Pins 2, 3, & 4 ). Four Inputs for Analog 0-150K Ohms, ( Pins 6, 10, 7 & 11 ). 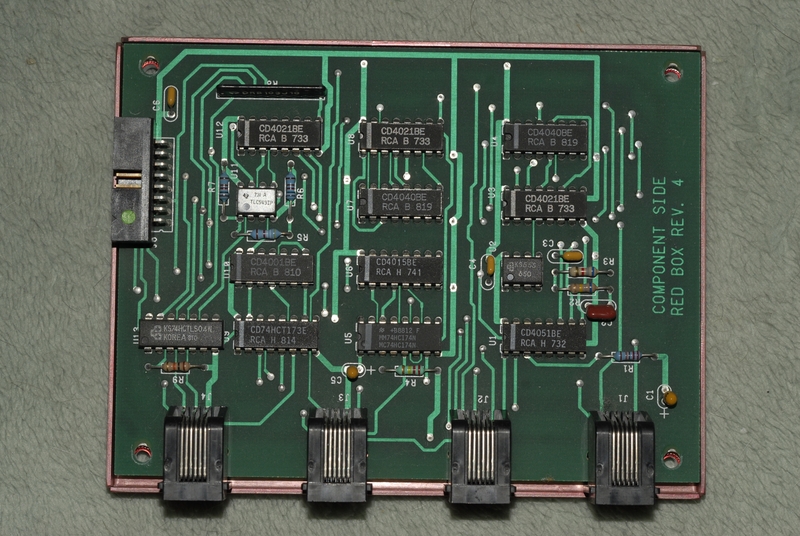 and One Strobe, connected to the Phase 0 Clock, or the I/O Port $C040, ( Pin 5 ). 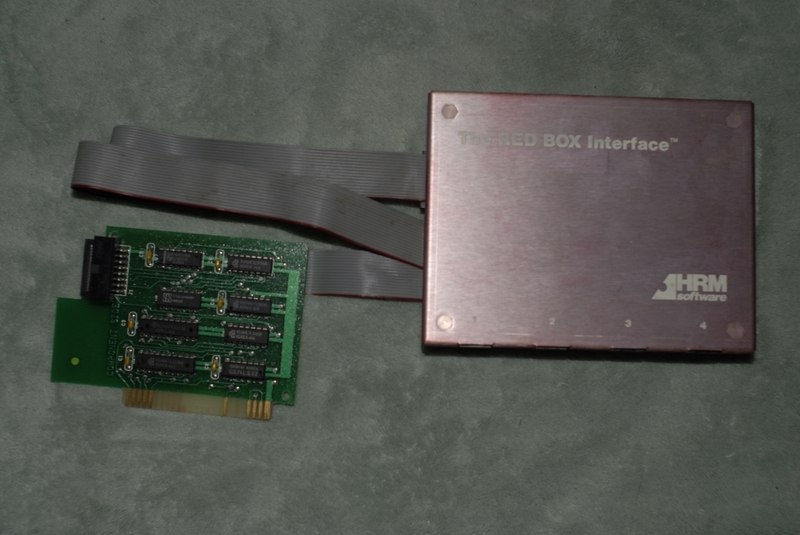 I received some Disks with this SCI-COMP Box. 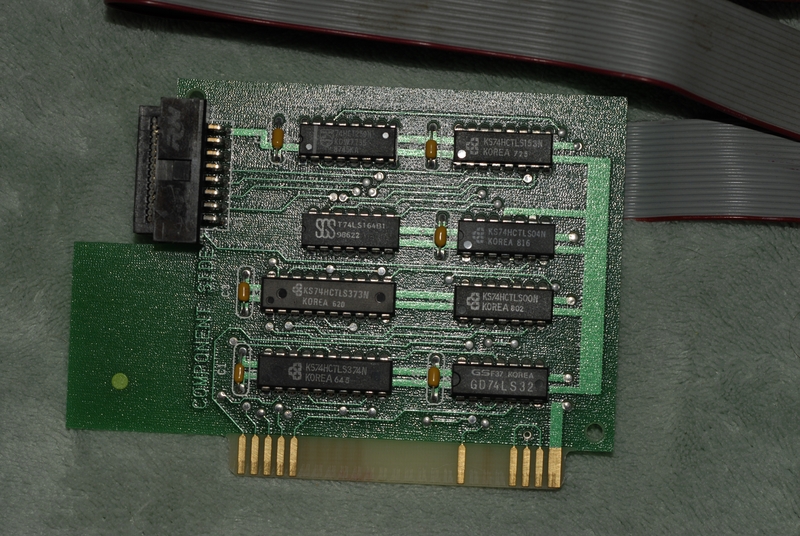 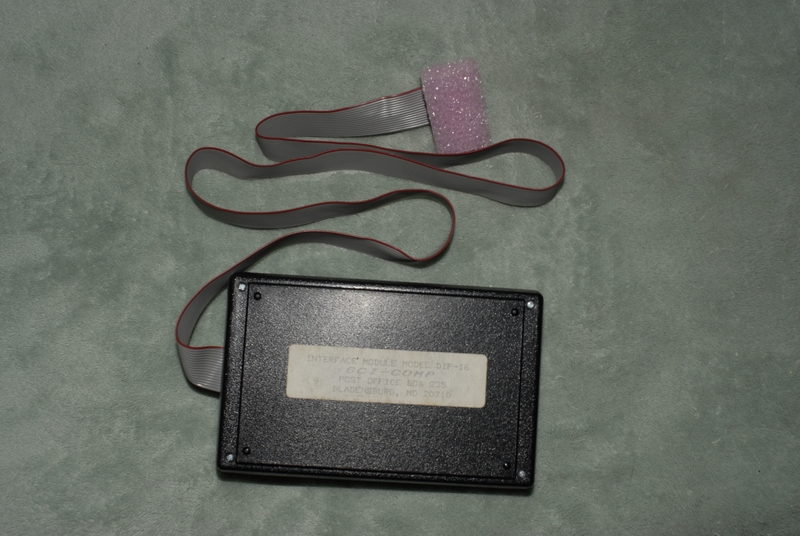 One of the Disks is for Experiments with "The Apple ][ Microcomputer Game Port". 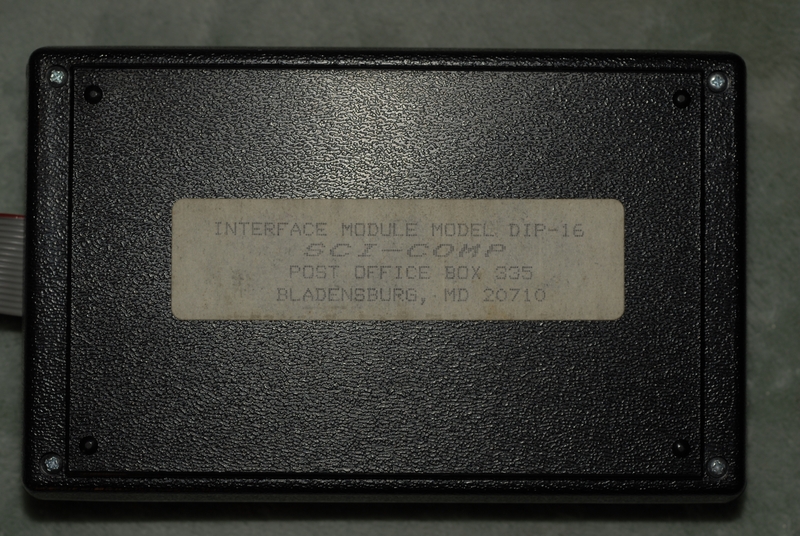 I don't know if it was shipped with it originally, and I don't have the Printed Manual, but I am including the Disk for Historic Value.